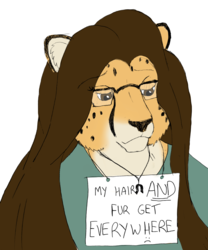 To date, this is my favorite art piece of Shetani I've received throughout my time in the fandom. The serenity of the lighting and facial expression, the unparalleled realism, the rich attention to detail, and the motif of honeysuckle flowers - all come together to create an exceptional piece that hold great significance to me and which I'll be proud to show off for many years to come. 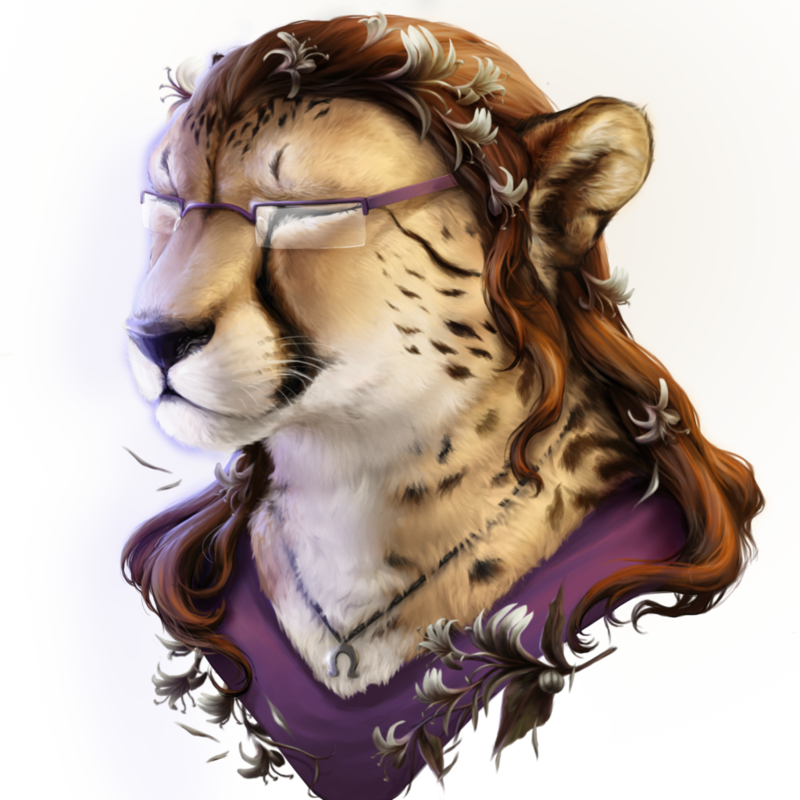 KittyKathy is an outstanding artist who deserves much more attention, and I highly suggest you take a look at her work and consider following her. A bit of background - the honeysuckle is my favorite flower, and I've endeavored to adopt it as my/Shetani's signature. 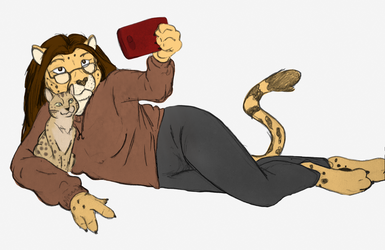 I use honeysuckle perfume on special occasions and even found a honeysuckle-scented fursuit spray to use with my fursuit! Honeysuckle flowers are associated with some of my most treasured memories growing up, so they have a lot of personal meaning to me. 183 users active in the last hour; 2753 users active in the last day.